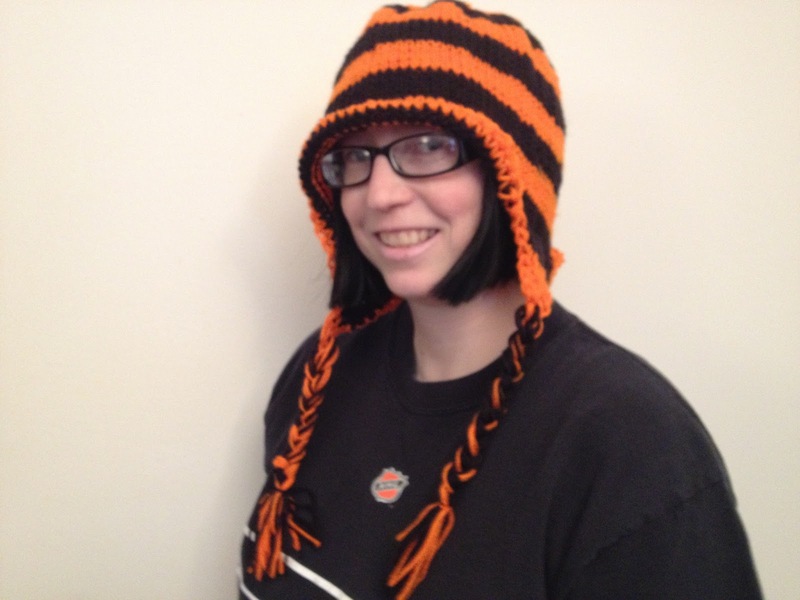 It’s no secret I’m a HUGE Philadelphia Flyers fan, so it was a no-brainer when I heard the huge skein or orange and black self-striping yarn calling my name at Jo-ann Fabrics the other day. 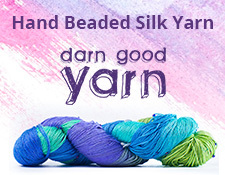 It’s acrylic-ally goodness is courtesy of Red Heart Yarns Team Spirit line. 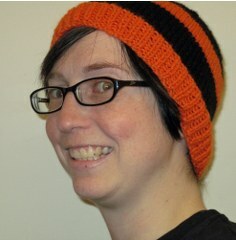 The yarn is typical of Red Heart’s scratchy acrylic yarn, but it’s in FLYERS COLORS. How can I resist? 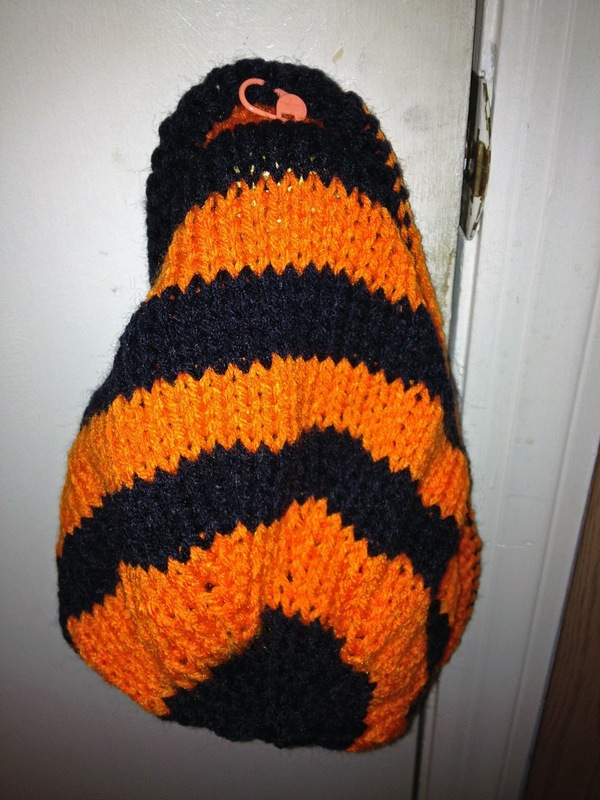 I hung the hat on a doorknob so you could see the self-striping in action. It’s going to have ear flaps with braids attached when I’m finished with it, hence the interlocking stitch marker at the top, as it is one of four. The pattern? I’m using the pattern that was on the back of yarn’s label, the Hear It For the Team Hat. For knitting in the round, the pattern calls for it to be done DPN’s, but I started on circular and swapped over to DPN’s when the stitches got to few.